This is a typical Dalmatian dish and every decent restaurant in Croatia will have it on its appetizer menu. On many occasions, we eat it as a main course since it’s such a classic. It’s black because of the squid’s ink, but it’s usually not made only of squid. 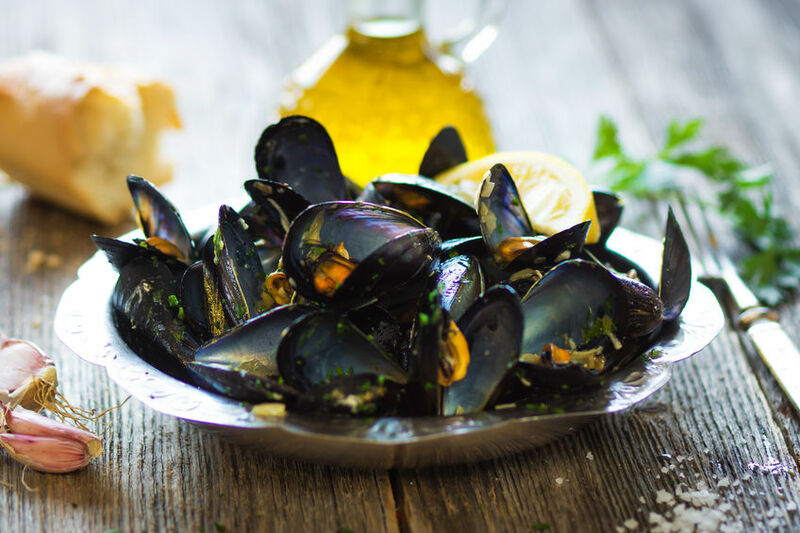 It also contains some other seafood like different sorts of shellfish; mussels and clams. What wine goes well with this meal ? White wine: Grk or Grk Bijeli. This famous white wine from Lumbarda will go perfectly with this dish! Well, you just can’t go wrong with this one. Since the seafood is still the most common delicacy of this region, let’s not complicate things too much. This is simple and honest food comes from one of the cleanest seas in the world, the Adriatic Sea. The seafood in Dubrovnik is always fresh and caught nearby. 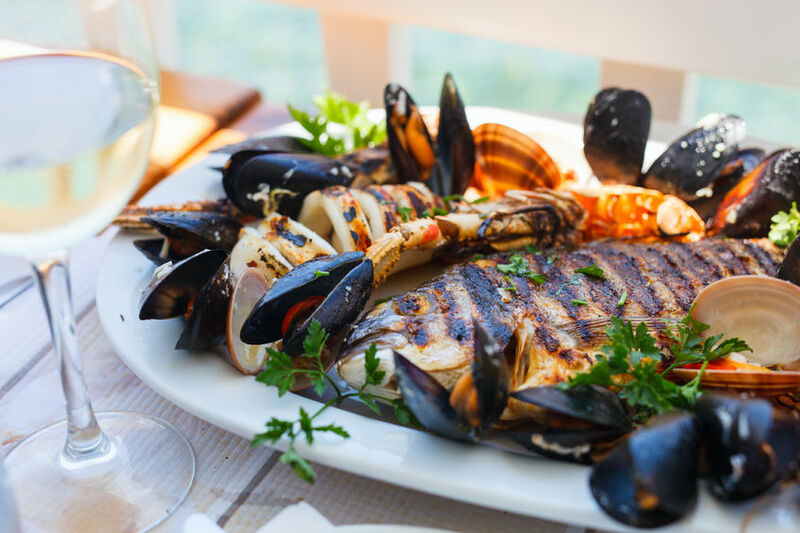 When it comes to grilled fish, what you see is what you get, and you can always ask the host to recommend the specialties of the restaurant. What wine goes well with this meal? 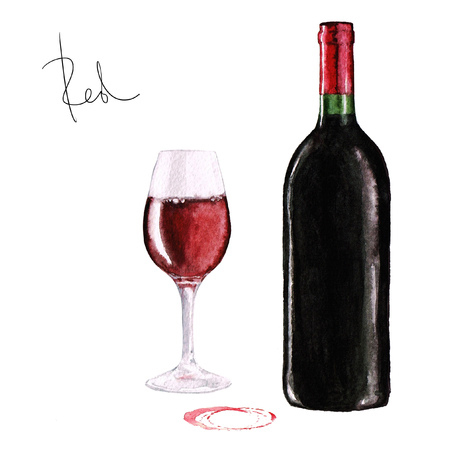 This is one is a native Croatian red wine grape common to the Northern Dalmatia region. It’s typically grown around Šibenik and Primošten area. Everything that comes from Adriatic sea is amazing, but this is my absolute favorite. Buzara is a method of cooking seafood, mainly the shellfish, typical for this area. Again, it’s pretty simple; shrimps, scampi, mussels or clams are cooked with white wine, garlic, parsley and breadcrumbs and sometimes the tomato paste for color. It’s the best thing ever. Dingač is a Croatian top quality red wine made of the plavac mali crni grape variety in a small area of the Pelješac sub-region. Eating oysters in Mali Ston should be an essential part of your trip to Dubrovnik area. Trust me on this one. Even the top travel experts from Conde Nast agree that this should be on everyone’s bucket list. Why? 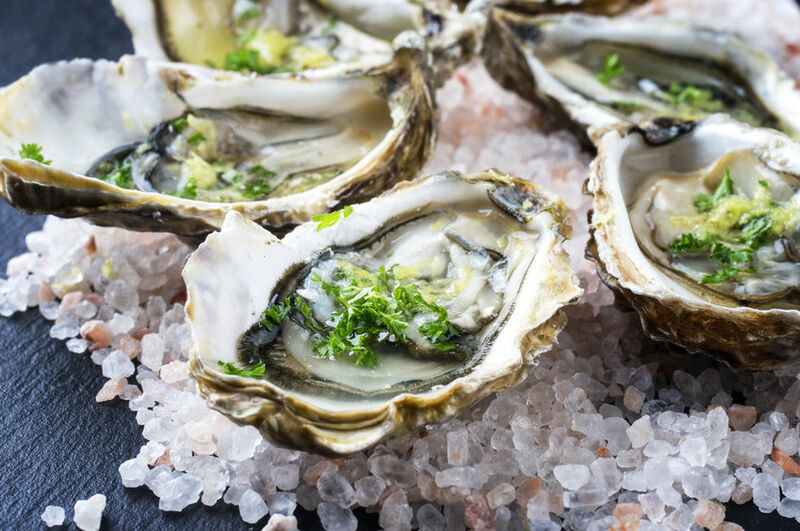 Oysters that come from the seabed of Mali Ston Bay have been cultivated since ancient times and we can proudly say that they are world’s most delicious oysters. The legend has it they were consumed in honor of Aphrodite, the goddess of beauty… And who are you to argue? 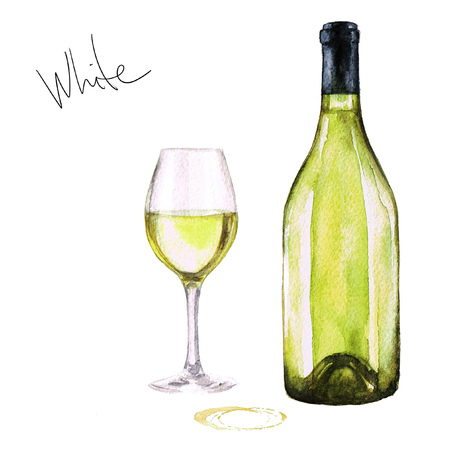 This wine is made of autochthonous white wine grape primarily grown on the island of Korčula, and it will make this meal heavenly. 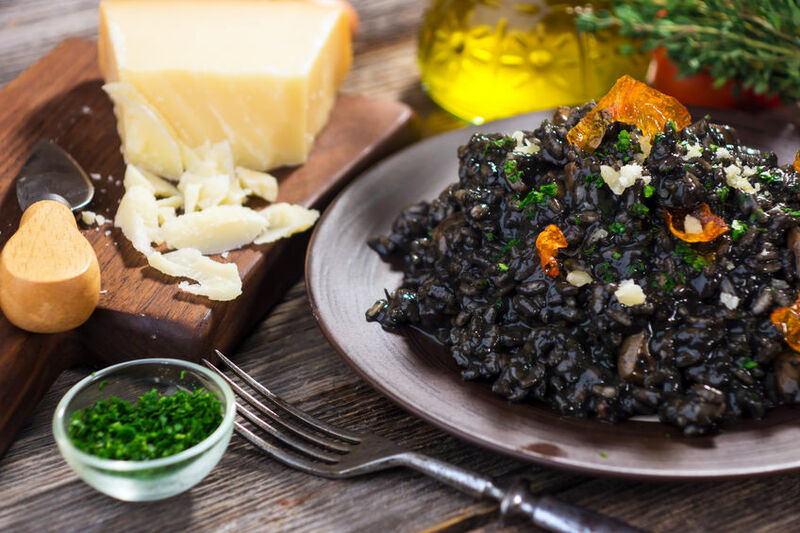 There’s absolutely nothing dirty about this traditional dish from Dubrovnik. But why “dirty” then? 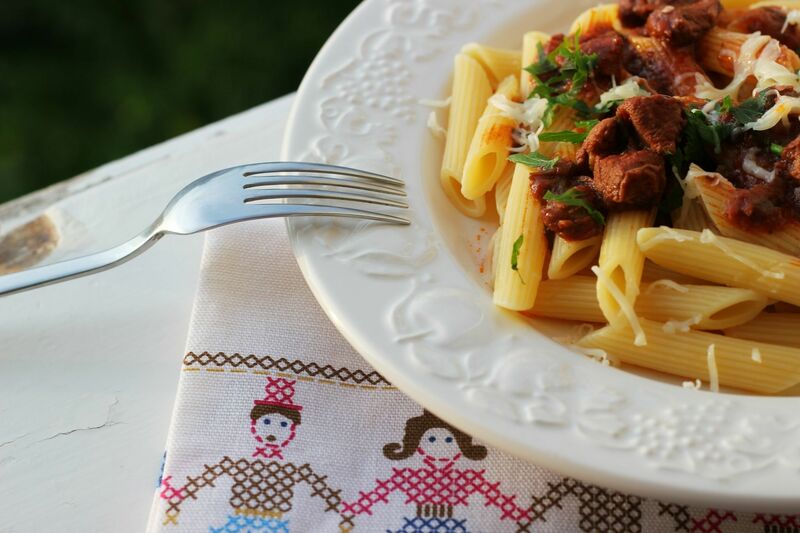 Well, let’s just say that this dish is very similar to Italian Pasta Bolognese or Ragu di carne, and it’s the heavenly meat sauce that makes them a little dirty… If you want a full recipe you can find it here. 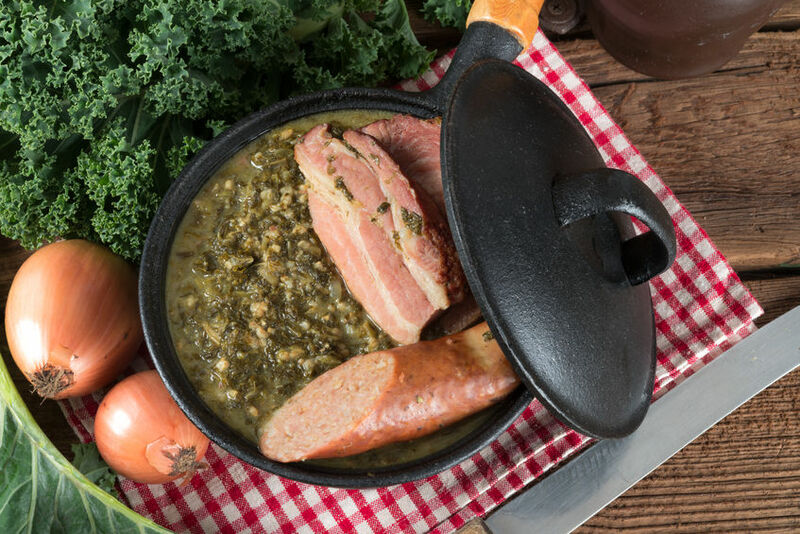 Zelena menestra or the green stew is one of those traditional Dubrovnik dishes that you won’t be able to taste anywhere else in the world. It has been mentioned in writings since 1480! Even though many versions of this delicious meal exist in different regions of Dubrovnik area, this dish is traced back to the Konavle region. The main ingredients are different kinds of meat potatoes and cabbage. This particular plant has shaped the history and culture of Dubrovnik and the Dalmatian region, more than any other. If you follow the history of the olive tree and its products, you will be able to see how the olive and its oil shaped the history of human existence in this region. 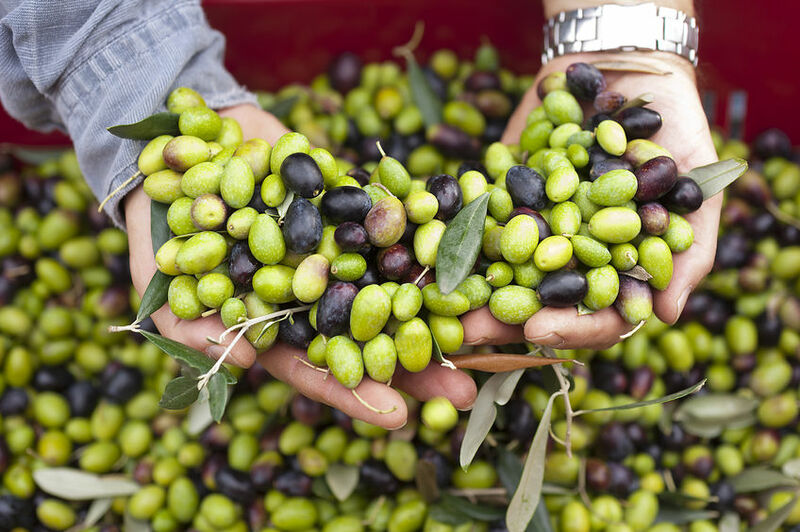 Either as food, an oil, a medicine, a firewood or just olive leaves as animal feed, the olive has always been omnipresent in this region. 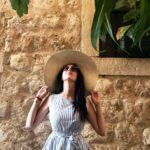 If you explore this area you will come across some olive trees that are thousand years old and still growing along the coast as a rich testament to the common history of people and trees, while the process of obtaining oil has not changed since the Roman era. Another amazing dish that you simply must try comes from Ston. Its unusual appearance made this cake a tourist attraction, both in Ston and Dubrovnik. It has been prepared for centuries. Many years ago when cakes were considered a luxury, this cake was made for festivities and celebrations like Christmas, Easter, and weddings. Local people used pasta for the filling to economize on ingredients. 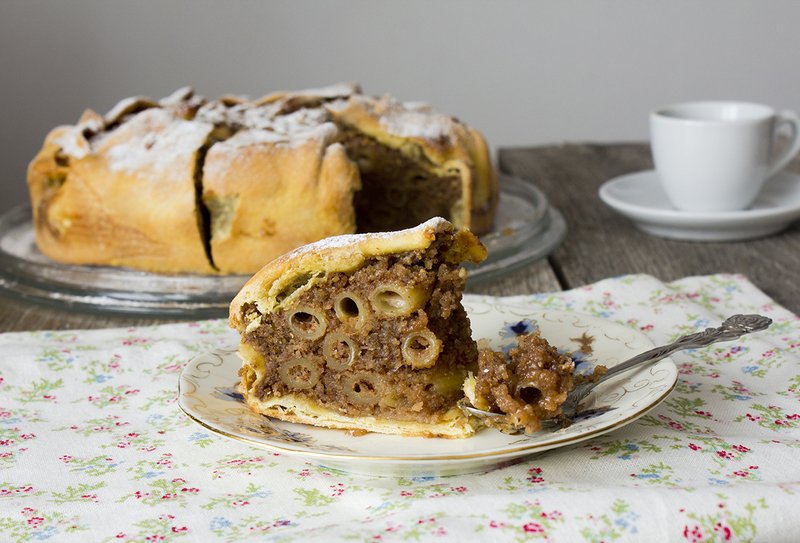 Every house had its own traditional recipe but this cake is basically made of thin, unsweetened pastry typically zitone or penne pasta, locally called makaruli, firmly compressed and mixed with nuts (most often almonds and walnuts), lemon zest, sugar, sometimes chocolate and butter, all bound with beaten eggs. You can find the whole recipe here. This is the most popular dessert in Dubrovnik. 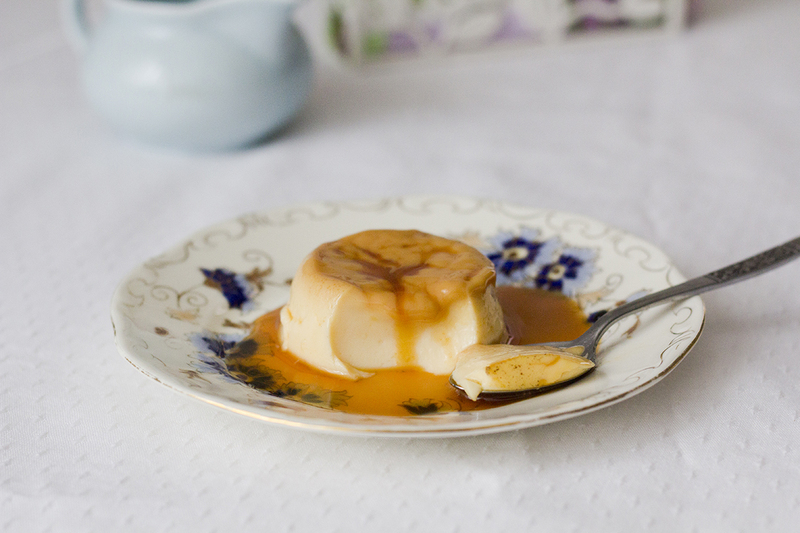 It’s a custard pudding particularly popular during summer months. When explaining this dessert, people usually compare it with creme brulee or flan. But every Dubrovnik local will tell you that this dessert is incomparable to anything else. Let’s just say it’s a silky scented pudding drowning in pools of caramel. Make sure you check the delicious recipe here. 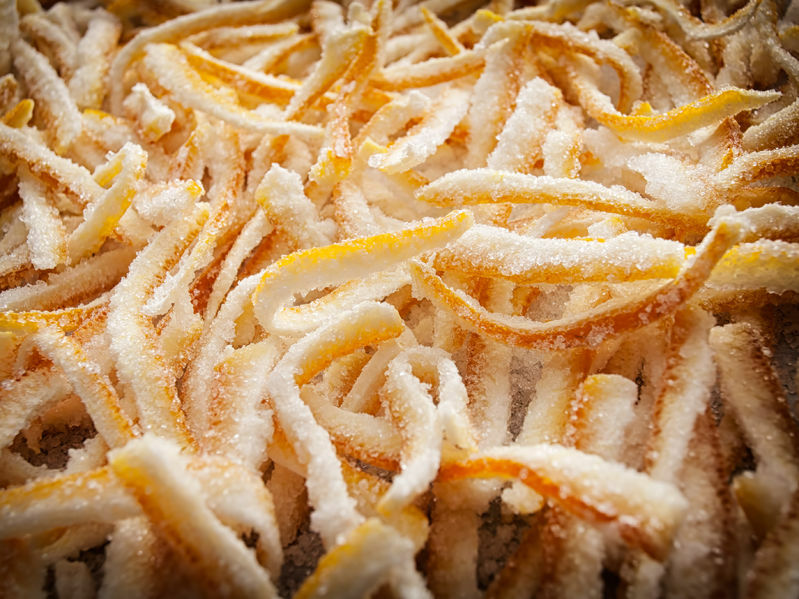 This traditional desert of Dubrovnik region is basically a candied orange peel! It can also be made from the lemon peel and then it’s called Limuncini. You will probably find it in every other house in Dubrovnik, usually served on the table as “candies.” It seems that this recipe dates from ancient times as well since the Romans used gift their friend with it. You can purchase some homemade arancini at Dubrovnik’s most beautiful green market. Check out the best Dubrovnik restaurants at our Go Dubrovnik Guide !